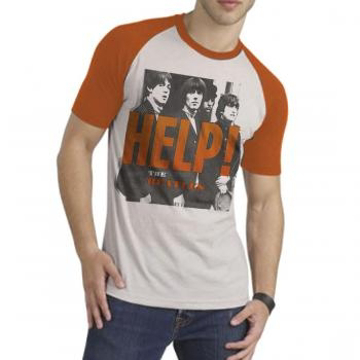 Classic Spell Help logo on Burnt Orange T-Shirt 4 times 100% Cotton. 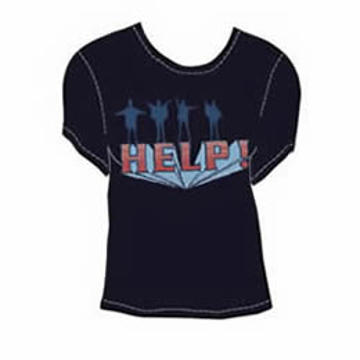 Classic Spell Help logo on Blue T-Shirt 100% Cotton. 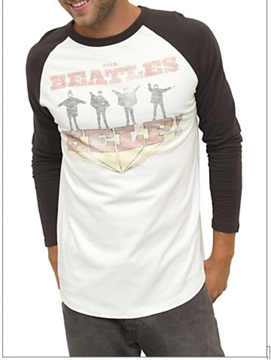 The Beatles one of our few HELP shirts for Men and long sleeve too. 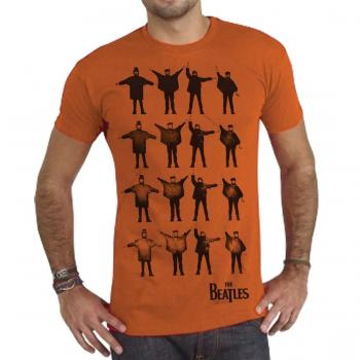 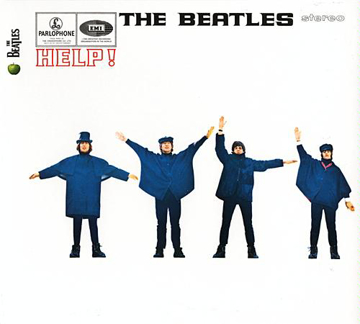 Beatles T-Shirt: The Beatles Junior HELP! 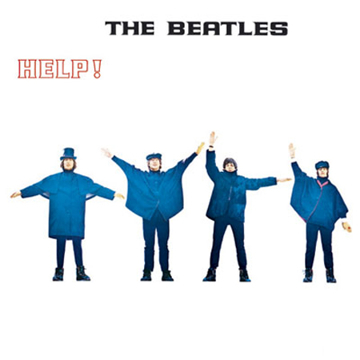 "Raised"
The Beatles Junior Help! 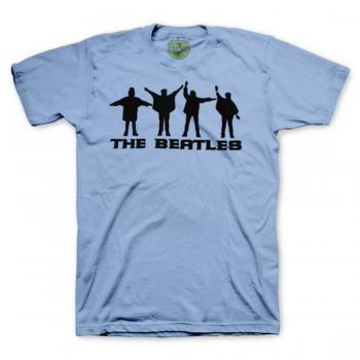 Rise in Navy Blue. 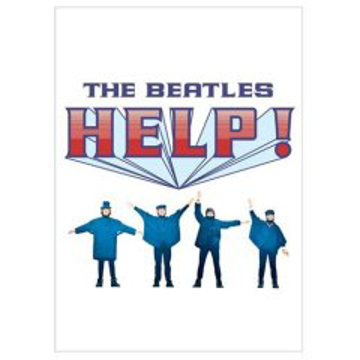 Classic Help with Mono white lettering on black shirt. The Beatles on the side sleeve. 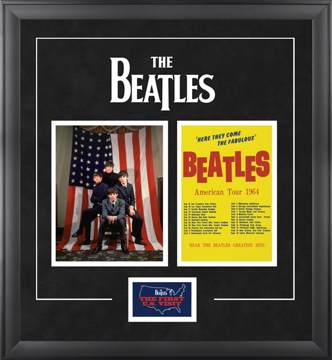 This officially licensed framed presentation commemorates The Beatles’ 1964 U.S. Tour and celebrates their historic first visit to the Unites States. 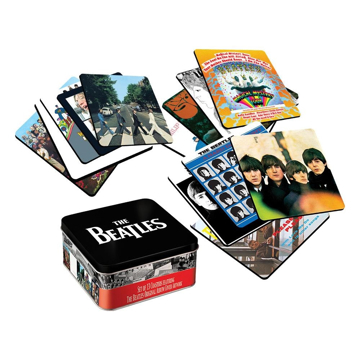 This officially licensed framed presentation celebrates the year 1965 in Beatles history and features classic photos from that year. 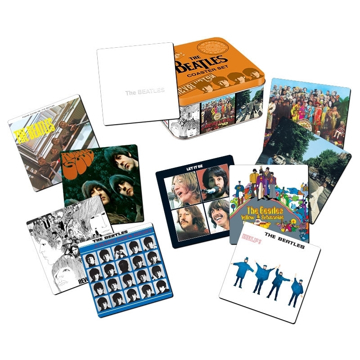 This officially licensed framed presentation celebrates the year 1966 in Beatles history and features classic photos from that year. 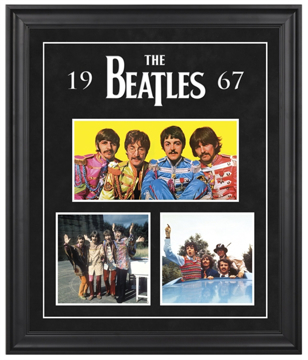 This officially licensed framed presentation celebrates the year 1967 in Beatles history and features classic photos from that year. 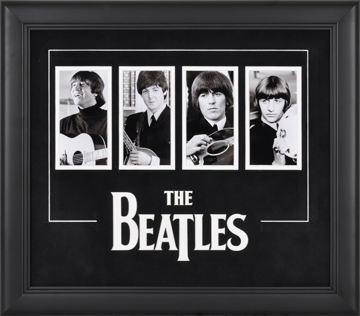 This officially licensed framed presentation celebrates the Beatles and features classic photos. 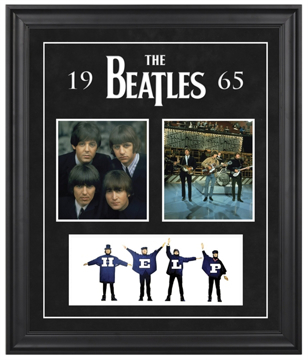 This officially licensed framed presentation features The Beatles’ 13 U.K. album cover images beautifully matted in black felt and framed in black wood. 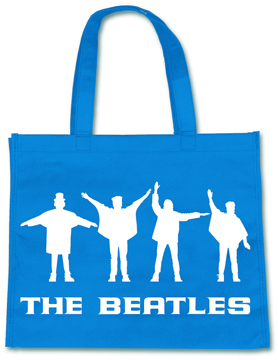 The Beatles logo has been laser cut into the matting. 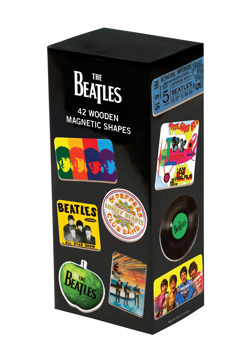 Framed dimensions are 26.5 x 26.5 inches. 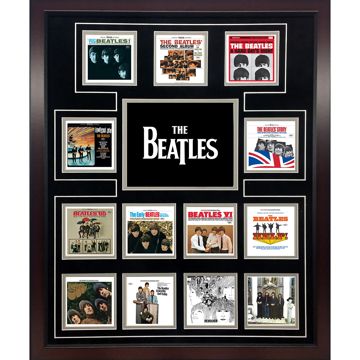 This officially licensed framed presentation features The Beatles’ USA album cover images beautifully matted in black felt and framed in black wood. 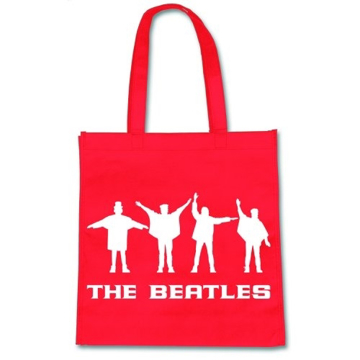 The Beatles logo has been laser cut into the matting. 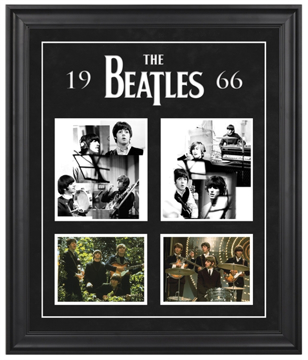 Framed dimensions are 26.5 x 26.5 inches. 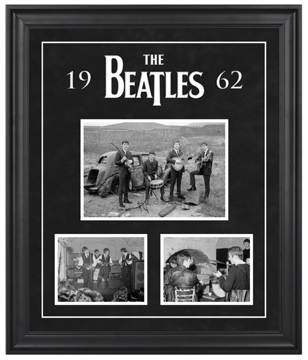 Only 2 left this item is retired This framed presentation celebrates the year 1962 in Beatles history and features three classic photos from that year. 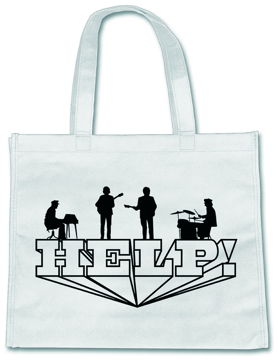 "Help" Style Corduroy Cap with subtle "Apple" logo on the side. 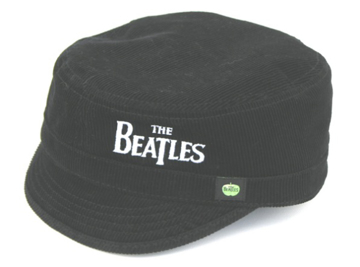 This style cap was worn by John and is now back in fashion. 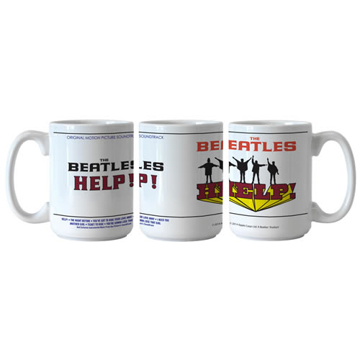 The Beatles Help "Large" 15 oz Decal Mug with wrap around image and Beatles titles from movie Help on the other-side.